Frank and Elizabeth Weber were my Great Grandparents on my mothers side, they came to the United States at age 16 and 14 on the same ship. It seemed they bonded a relationship on that journey that lead to marriage 9 years later and a very full and bountiful life. 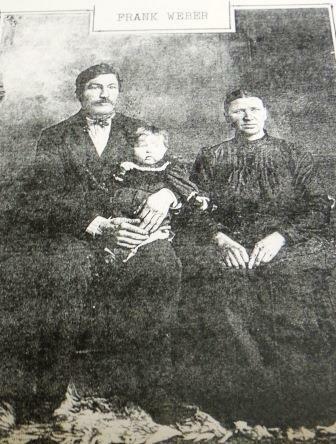 Their story and other Weber family stories will be presented on the Weber Family Story page. Please check it out.